Florence with its stunning beauty welcomes tourists, offering a survey of remarkable historical and architectural monuments. the main Italian cultural heritage is concentrated here. The creations of the famous masters of the Renaissance-era can be found in the museums' city. Here each traveler can see the works of Boccaccio, Leonardo da Vinci, Botticelli, Michelangelo, Giotto, Titian. Also, it is good to visit the house-museum of Dante and admire the creations of Italian masters, who decorate houses of the ancient part of the city. Only with this service, each client will be able to notice how unbelievable this place is. Book an affordable shuttle service in Florence. 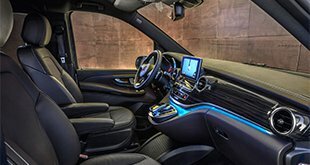 The chauffeur will drive, wait and help in Florence to each one who needs it, and will also do everything to make the trip around this magnificent city unforgettable, convenient and safe. 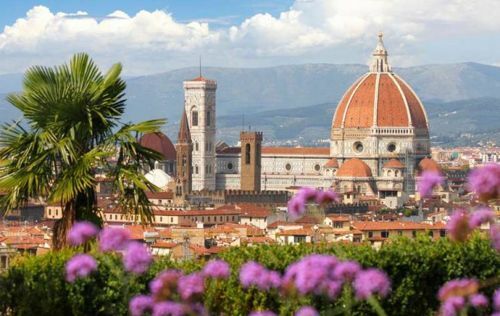 Individual transfer to Florence for family or friends’ traveling at a low price can be booked on the site to get one of the cozy and clean minibusses. The transfer will be made on the most reliable minivan brands from 4 to 24 seats. For tourists who like traveling with high comfort and complete safety, the company guarantees a shuttle service to this wonderful city of art. The service provides real comfort and convenience during passengers' transportation to any places and directions. Booking of some minibusses can be done in several ways: online, on the company's website and by phone. You should mind that our rental service comes along with chauffeur service. We consider that the chauffeur will help the tourists to get to any street of the city center where they would admire the Church of Santa Maria del Fiore, historical Uffizi Gallery or amazing Baptistery with the glorious Campanile Giotto. 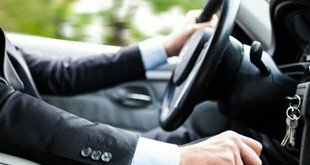 Our reasoning is due to the professionalism that our drivers are equipped. They are locals, they speak at least one of the international languages, well trained and have many years of experience in passengers' transportation. They are also always ready to offer help with luggage or advice regarding the best places to visit or for shopping. 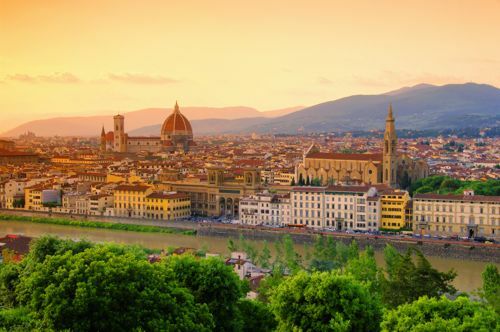 Florence airport transfer, city tours or any type of travels on a reliable minibus with a driver allows each traveler to explore as many amazing places as possible.